MMH is staffed 24/7 with an on-site physician assistant as well as a trained, compassionate nursing staff to help you in times of health care emergency. Need immediate attention? 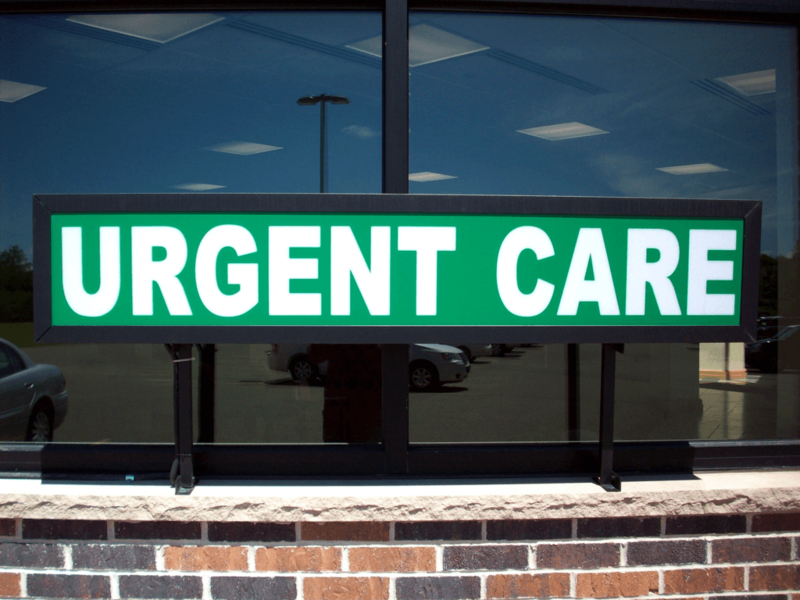 MMH Urgent Care provides walk-in care for a variety conditions including flu, colds, infections, sprains, and more. 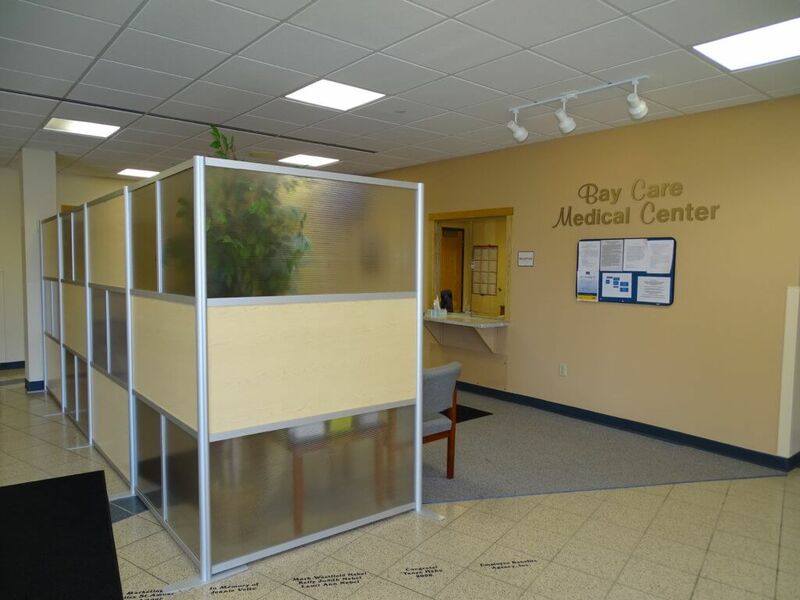 Providing a variety of services, including general office visits, yearly physicals, and more. Please call (906) 387-4338 to make an appointment or inquire about further information. Serving Alger County and the surrounding area since 1909. 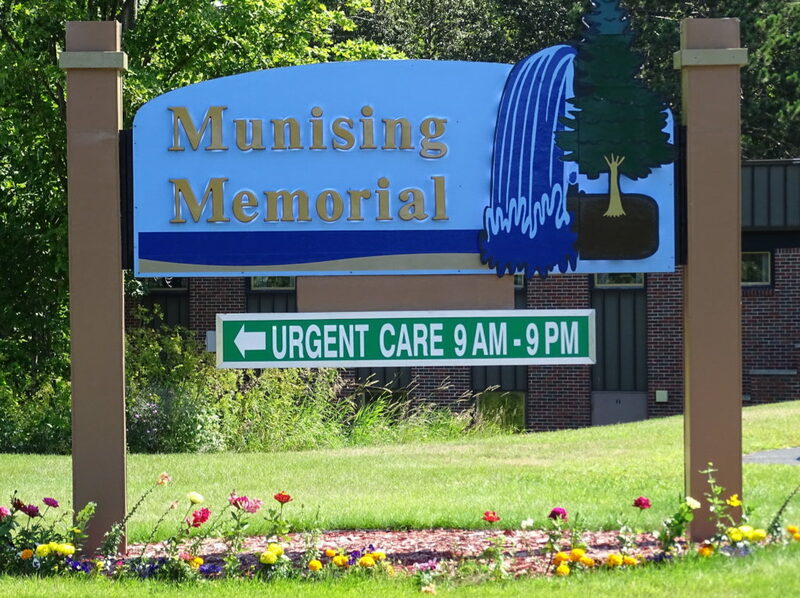 At Munising Memorial we aim to provide quality care for patients throughout treatment. That includes offering tailored services such as Diabetic Education, Outpatient Rehabilitation, Laboratory & Radiology care, and Telemedicine. The diabetes self management program is designed to help individuals manage their disease. It includes a diabetes assessment, with a Certified Diabetic Educator, to develop an individualized self-management plan. MMH has contracted with UP Rehab services the rehabilitation leader across the Upper Peninsula in Physical, Occupational, and Hand therapy. We have partnered with Lilly Dermatology and Schoolcraft Memorial Hospital to accommodate patients in need of specialty services.